Wooden USBs - Are they environmentally friendly? - iusb - Promotional USBs like no other. - iusb - Promotional USBs like no other. Promotional USBs are comprised of two main parts – an integrated circuit board comprising a controller, varying size flash RAM and a USB adaptor connector with USB Type A being the most common (but as standards change so the options and clients needs, with Type C and mini connections becoming more commonplace) – and an outer shell to house and protect this componentry. This article will only take about the environmental merits of wooden outer shells and leave the internal workings for another post as they consist of materials such as fibreglass epoxy, copper foil, copper coated with tin-lead and other hazardous and non-hazardous materials and as such could be regarded as not environmentally friendly but are a necessary component on nearly all computer peripherals . The wooden USB shells carried though iusb come in a range of colours, with a light, standard and dark wood and also bamboo available throughout the range. In regard to bamboo, while technically not a wood, it’s a grass, its properties are very similar to wood and as one of the fastest growing plants on Earth. It is extremely sustainable and is used throughout the world for a range of uses: from flooring to scaffolding to paper and even in clothing. The environment friendliness of wood is with no bounds – in fact, it is regarded as the most sustainable and environmentally friendly products available. Wood products are produced from trees, a natural renewable resource, and when used to make products there is virtually no waste produced. Bark, trims and offcuts, including sawdust, can be used to make other products (such as USB shells) and even the fine waste is used as an energy source to help power wood production facilities. It takes far less energy and fossil fuel to produce wood products than to manufacture concrete and steel. Wood is also extremely durable and has a long life making them a great store of carbon, reducing the carbon in the atmosphere. And even at the end of its life wood products are easily recycled contributing fewer greenhouse gas emissions than non-renewable steel and concrete towards the environment. 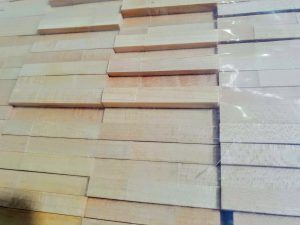 The actual wood used in iusb’s range of Wooden USBs are of no particular variety and can vary from batch to batch. 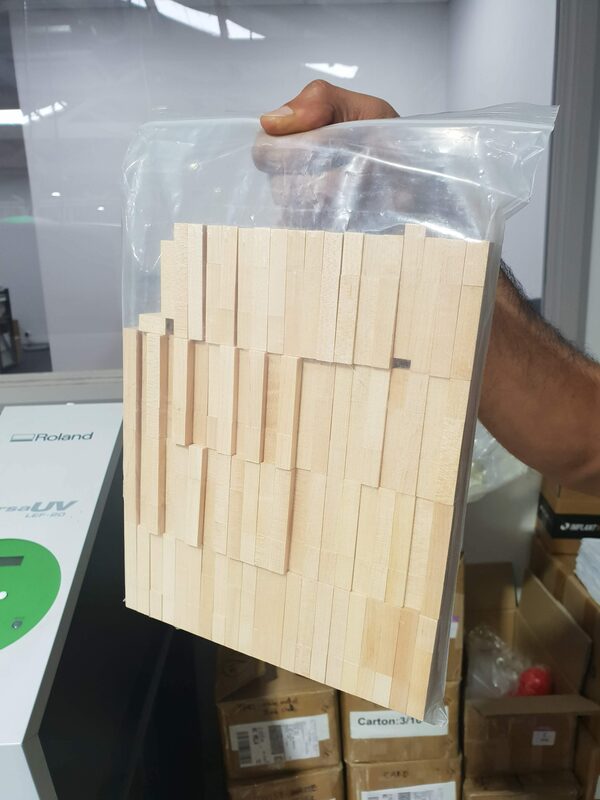 This is because most of the time the shells are made from offcuts of wood from milling factories – so in a way, they are already recycled – making them even more environmentally friendly and a great choice no matter what your project is.